…for lashes nature should have given you. NovaLash is the only American Made Pharmaceutical Grade extension product developed by a team of physicians and chemists for your safety. 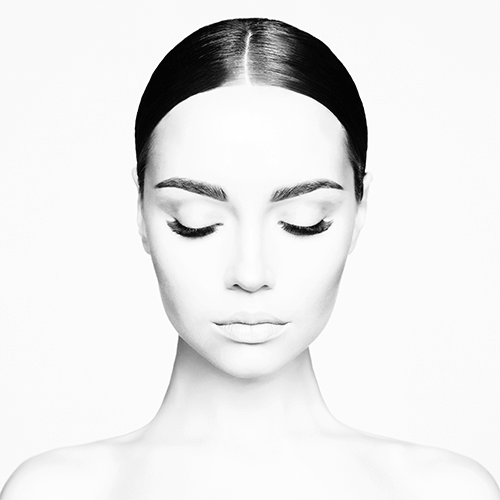 NovaLash Eyelash extensions are a totally new way to extend the length and thickness of your eyelashes. 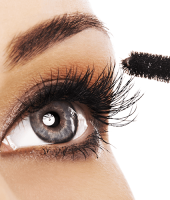 They are applied on a hair-by-hair basis to your own lashes for a totally natural look. About 40 lashes per eye. NovaLash lashes can last up to two months or more. 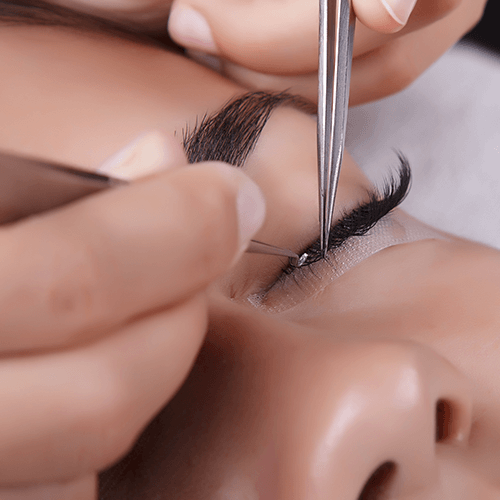 Touch ups are recommended every 3 weeks after initial full set application to replace any lashes that might have fallen off. 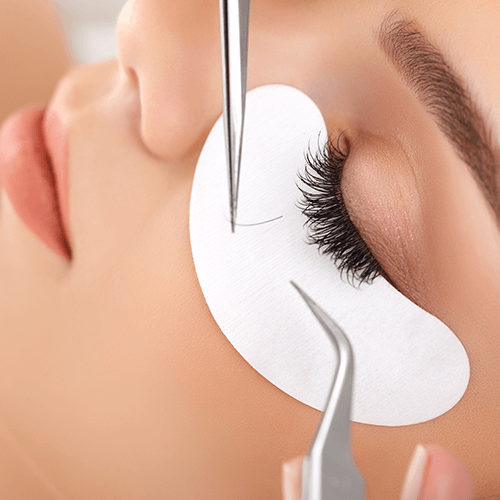 Like old-school perms from the 80’s, lash lifts set the shape of your natural lashes using a chemical solution. A lift is essentially what your lash would be doing with a really good mechanical curler, so giving a nice shape upward and a realistic curl. 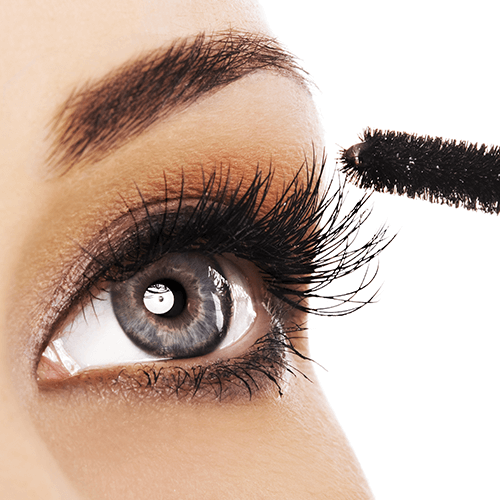 Lash lifts last 6 to 8 weeks, and you can wear Mascara. 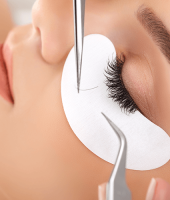 Groups of 3-5 lashes applied to your own eyelashes. About 20 sets per eye applied for a dramatic look which can last up to 2 weeks! 10-15 lashes per “flare”, 10 sets applied per eye for a glamorous look! Lasts up to 2 weeks. One time use for a special event. May last up to 3 days. 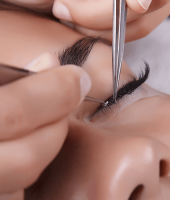 You deserve great lashes, book one of our treatments today!